Arfa Karim Randhawa at the age of 9 years in 2004, became the youngest Microsoft Certified Professionals (MCPs) in the world. She was invited by Bill Gates to visit the Microsoft Headquarters in USA. 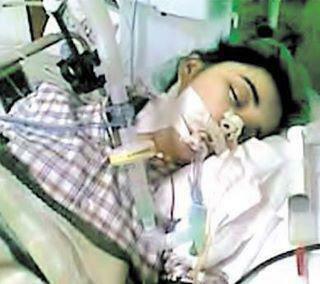 She is now 16 but she is on life support after suffering an epileptic attack. Her father, Col. Amjad Karim Randhawa, tells The Express Tribune, “only a miracle will allow my brilliant, genius daughter to live now." On 31 December 2011 rumors were spread about her death but she is alive and in critical condition. I request all my readers to please pray for her. The latest news at Express says she moved her fingers hand and foot, a miracle and prayers can save her.